8: +5 stakes/Week for wearing our Avatar! • IN ORDER TO SUBMIT CLAIM FORMS, FILL IN YOUR WEEKLY REPORT FORMS HERE WEEKLY. You can submit as soon as you've reached 5 Posts & 5 stakes. • IN ORDER TO SUBMIT CLAIM FORMS, FILL IN YOUR WEEKLY REPORT FORMS HERE WEEKLY. You can submit as soon as you've reached 5 Tweets & 5 Retweets. • You must follow @FiiiLab until after the end of the token sale. • To earn 1 Share, you need to Join our official Telegram channel. • YOU MUST DIRECT MESSAGE THE FOLLOWING CODE TO @CRYPTOBOUNTYMANAGER ON TELEGRAM. DO NOT POST YOUR CONFIRMATION OF PARTICIPATION IN THE FIIICOIN CHANNEL OR YOU MAY BE DISQUALIFIED! 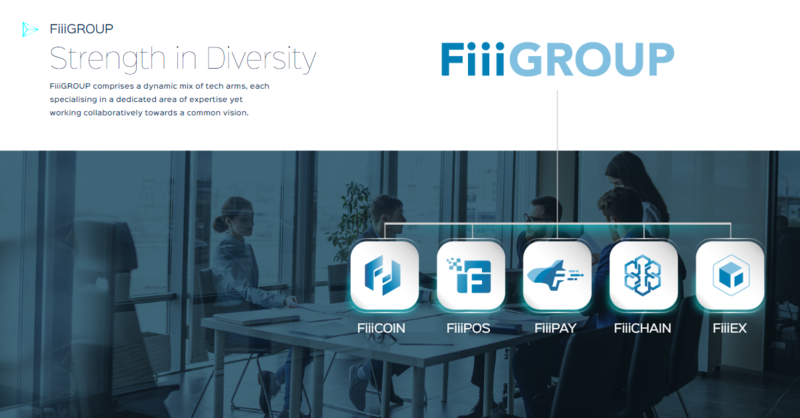 • Announcement Thread translators are expected to moderate the thread and regularly update the thread with news, info, posts, etc from the original FiiiCoin Ann Thread or social medias. Each translated update post will earn an additional 2 stakes! • Once you are messaged, you will fill out the Translation Registration Form, and show up on the spreadsheet below. • A maximum of three articles and/or videos are eligible for stakes. • Videos must be 3 minutes long and include the links to our website (www.Fiii.io) in the description as well as the participants' Bitcointalk username. • All submitted Articles will receive 1 stake. • All submitted Videos will receive 2 stakes. • Enter the same email address in the registration form. 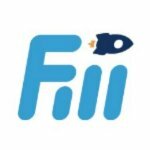 1 stake for registering on www.Fiii.io - THIS IS MANDATORY TO EARN TOKENS!